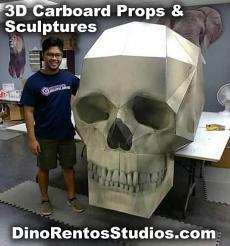 3D Cardboard Props - Dino Rentos Studios, INC. 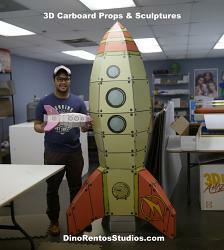 Welcome to the Next level of cardboard cutouts !. 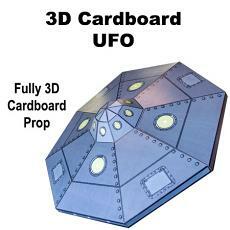 These Carboard Kits are assembled by you into a full 3D Sculpture Props for your event or decorating. 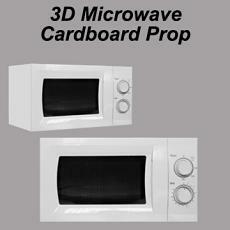 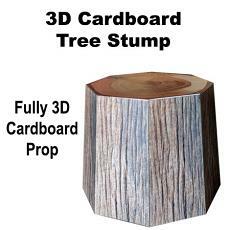 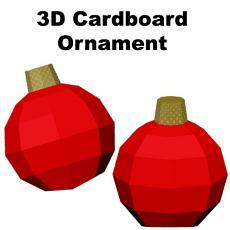 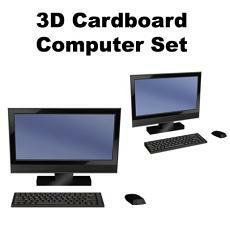 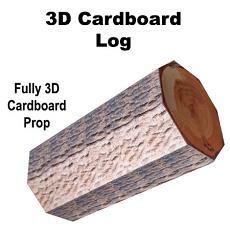 Use the 3D Cardboard Prop Sculptures for Window Displays, Parties, Room Decorations,Trade Show Displays and more ! 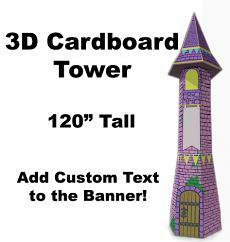 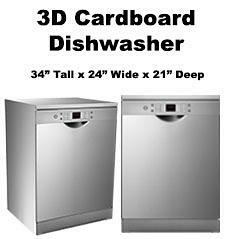 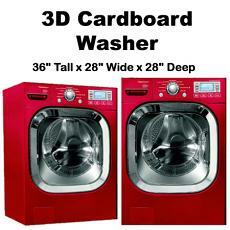 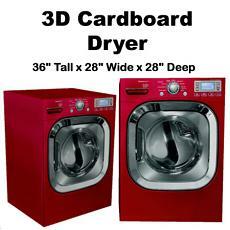 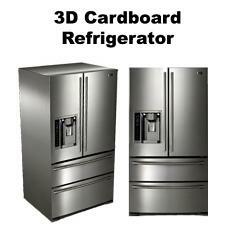 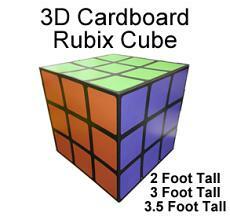 Contact us to design a custom 3D Cardboard Sculpture for you or select our pre-designed sculptures.